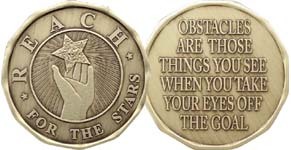 These inspirational medallions are perfect for all types of groups. 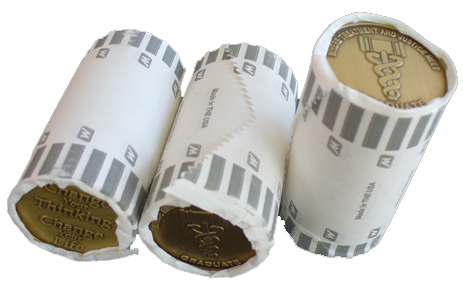 Because the edge is scalloped into 12 sections - these do not come in traditional paper rolls. They come in a plastic wrap.